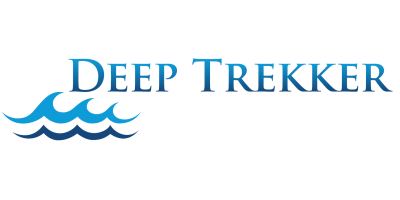 Courtesy of Deep Trekker Inc. The centerpiece of many culinary gurus''stunning' dishes, a shellfish’s journey often begins on a farm. Found on the coastal shores or in freshwater lakes, you’ll discover suspended shellfish aquaculture systems. Fixed on ropes, plastic trays or in mesh bags, these shelled, aquatic invertebrates are raised in a controlled environment – protected from hungry predators. Farmed shellfish, such as clams, mussels, oysters and scallops, generally feed off plankton and if managed properly, their environmental impact is quite low. Since shellfish are filter feeders, they are known to improve the quality of water in their ecosystem. In North America, clams are often found in local waters – buried in the sands of the of the coastal shores. They can either be hard or soft-shelled and in general, clams are sweet-tasting and a bit on the chewy side. Clustering together on the rocky coasts of the ocean and the shorelines of freshwater, mussels spend most of their time under water; unless the low-tide leaves them exposed making them easy picking for predators. Considered a refined culinary dish, oysters are rich in zinc, iron, calcium and offering measurements of vitamin A and B12. Many species of scallops have the ability to swim rapidly over short distances by flapping its shells like wings. They’ve also been known to taste quite delicious when wrapped in bacon. Once mature and in accordance with strict regulations, the shellfish are harvested and are exported for consumption across the globe. Organizations such as the Aquaculture Stewardship Council, Global Aquaculture Alliance, Naturland, as well as the Canadian government’s Canada Organic all ensure that the shellfish are farmed in environmentally responsible ways. Safeguarding the enclosures is of the utmost importance; monitoring the nets for breaches and fouling organisms or inspecting the health and growth of the shellfish lines and cages must be done on a regular basis. 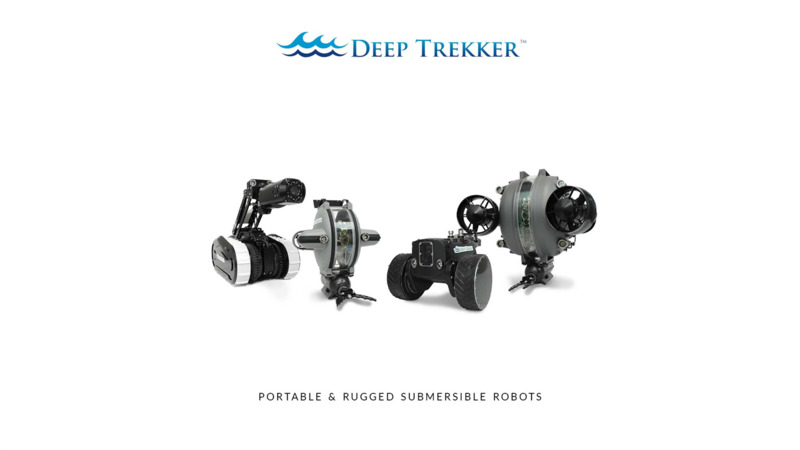 The use of underwater drones, such as the Deep Trekker DTG2, improve the farmer’s effectiveness in monitoring their livestock. No comments were found for The Scoop on Shellfish Aquaculture. Be the first to comment!